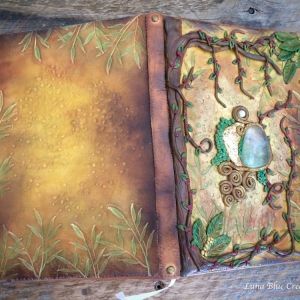 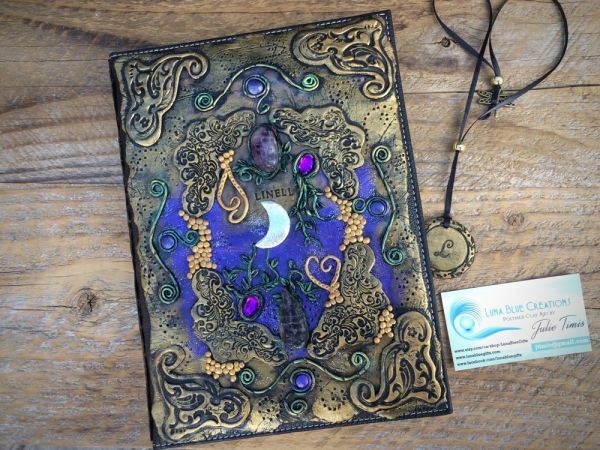 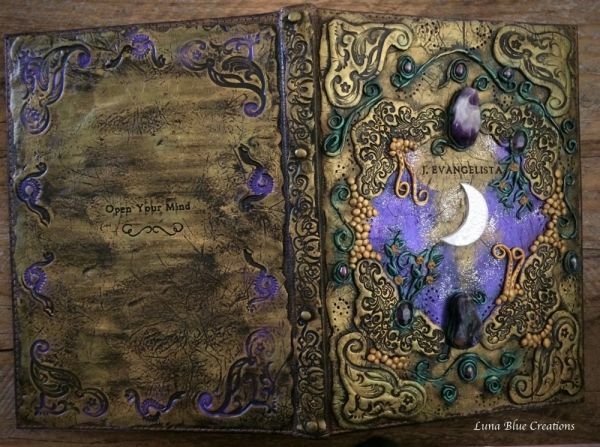 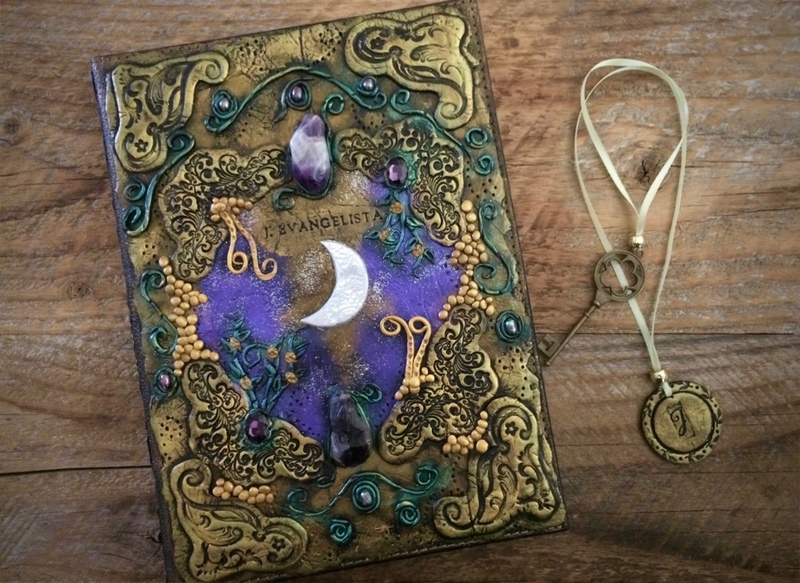 Aged, Metallic, Old Spell Personalized Journal or Sketchbook with Tumbled and Raw Amethyst. 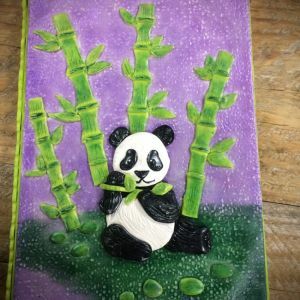 Production time 3 – 6 business days. 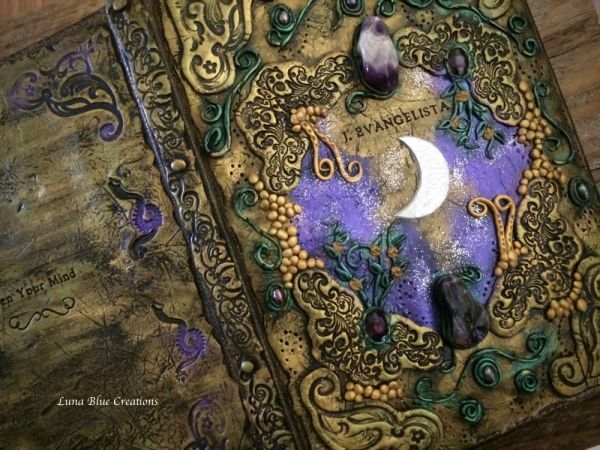 Personalized Journal or sketchbook with healing crystals ( Raw Amethyst & Tumbled Amethyst) and it comes with monogram bookmark. 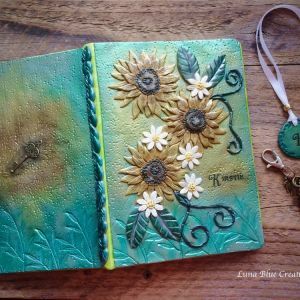 Customized and personalized this journal with your own name and short quote at the back. 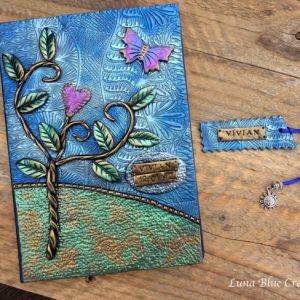 CHECK OUT PRODUCTION TIME POSTED IN MY SHOP PAGE.